If you live in Missouri and you’re trying to adopt a Persian kitten or cat, your best choice is to go to a Persian cat breeder. These are people who specialize in the breed and really understand their personality traits and how to care for them. 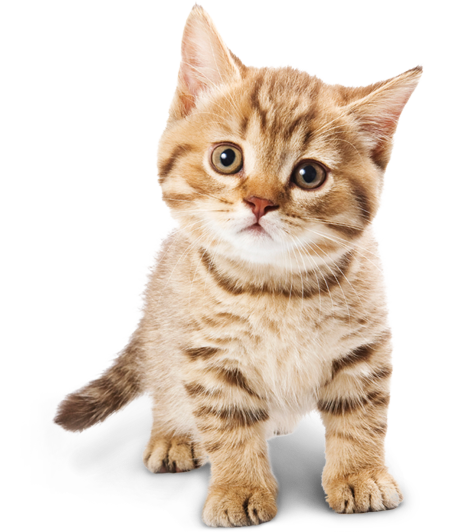 Finding a Persian cat breeder in Missouri can be difficult, but we’ve done all of the hard work for you. We’ve spent hours researching to find all of the different Persian cat breeders in Missouri and you can find our full list below. How They Describe Themselves: I raise CFA Persian Kittens. My kittens are PKD neg, FIV and FeLV free . St. Louis buyers get a free vet check at Webster groves Animal Hospital. Shipping is available. I am located in Stanton, Missouri. 1 hr west of St.Louis off of hwy 44. How They Describe Themselves: Precious Gems Persians is a small cattery in SPRINGFIELD, MISSOURI specializing in breeding baby doll Persian kittens. The Persian cat is the most popular breed and recognized breed of cat in the United States.We believe that the Persian cats are the most perfect lap cat. How They Describe Themselves: Offering three decades of knowledgeable expertise in the elite Baby Doll Face Persian Kitten industry. While many of our kitties have worked their way into movies, commercials, and countless magazines we primarily seek out loving forever pet homes. Rated A+ with the Better Business Bureau. How They Describe Themselves: My name is Christy, and my family and I are located in northeast Missouri, about 40 minutes north of St. Louis. My kitties live in my home with me, and are my spoiled rotten babies. My kitties sleep with me, and or my children, every night. My Persians are my babies, they are part of our family, and we love them very much. How They Describe Themselves: Kaddyshack is a CFA Cattery of Excellence, established in 1988. Our specialty is in Shaded Silver and Chinchilla Silver Persian cats with exquisite green eyes. We are also offering blue eyed Himalayan/Persian cats. All of our breeding stock have been Fe-Leuk, FIV, and PKD tested Negative. How They Describe Themselves: At Lazy Day Persians it is our goal to provide you with a quality, healthy, happy Persian or Himalayan kitten.Each kitten is held and loved from the moment of birth until the day they leave our home. Therefore we do ask that you fill out our application on our "Purchasing Info" page. We want to make sure that each kitten will go to a home that will be a good match. Not finding what you want with the Persian cat breeders in Missouri? Sometimes this happens as most small catteries only have one or two litters per year. If you’re looking to adopt a Persian kitten or adopt a Persian cat, you have two choices.